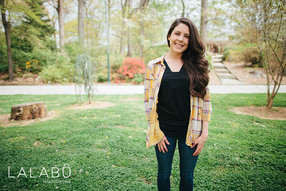 Designed for moms who want the intimacy of a wrap without the complexity, this shirt makes soothing your newborn easy. The simple pouch securely calms your child and the built-in nursing bra makes it a daily companion for new moms. Watch a day with Lalabu and see how a Soothe Shirt™ can simplify your day. 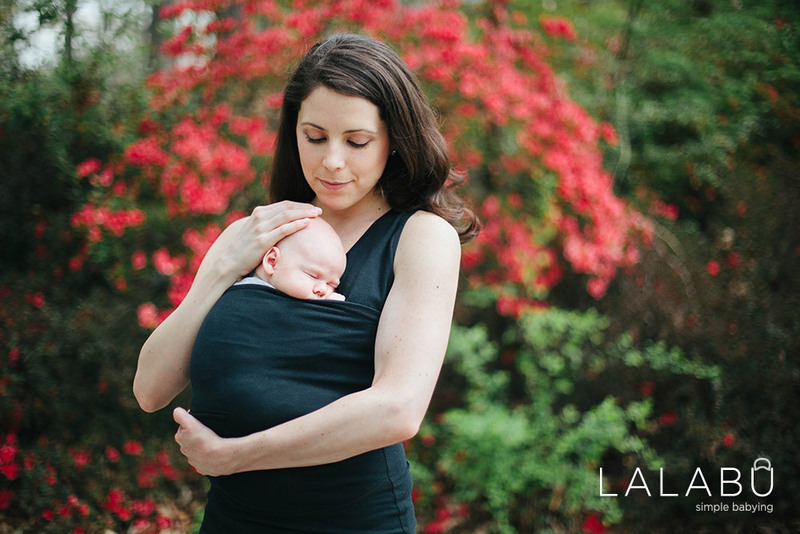 Designed for moms who want the intimacy of a wrap without the complexity. The simple pouch securely calms your child and the built-in nursing bra makes it a daily companion for new moms. The pouch can be used to soothe babies up to 15 lbs. * For most infants, that’s somewhere around four months old, but it can range anywhere from two to six months. What happens when my baby gets too big? Continue wearing your Soothe Shirt™ the entire time you breastfeed. The pouch subtly covers the built-in nursing bra, making it the perfect top to pair with your favorite outfits. Our Simple Return Policy - 30 days, no questions asked. --- Conditions to Exchange or Return: To ensure that every product we send out is in top condition, exchanges/returns must be in new condition. This means that the registration card is still attached, the shirt has not been washed and you still have the clear plastic bag that the shirt arrived in. Please try on your shirt and confirm the fit before washing or removing tags. Exchanges need to be made within 30 days of product delivery. Please contact us if you have questions about sizing at support@lalabu.com.